This is the first time I have ever participated in a character introduction and although I started off bubbly and ecstatic, actually coming up with the right words took a bit of time and careful thought. Who was my main character? I know her so well and yet trying to describe her to you was quite a delightful trial. Thankfully I had Madame Gilflurt’s blog to give me a good idea what I wanted to say. While there is a heavy paranormal aspect to the plot, I enjoyed creating my character’s opulent Victorian world. It is a bit of an obsession for me. In college, I focused on British Literature with a minor in European History. Not sure where it originated, but the Regency, Edwardian and Victorian eras are my favorites for fiction. If you have a love for literary classics, I used quite a few Elizabeth Gaskell, Austen and Alcott quotes inside my narrative. They were placed with loving care. Dresses, ball room and all those delicious details made the writing come to life for me. When I read, it is what I look for and devour hungrily. A mix of ancient magic, Victorian gowns, and tea brought in by liveried servants. At the bottom of my introduction, you’ll find links to some amazing authors whose work I have enjoyed reading. I hope you drop by their corner of the void on April 15th and meet their wonderful characters, the culmination of years of hard work so lovingly slaved over. 1)What is the name of your character? Is she fictional or a historic person? Justine Holloway is my fictional main character. Similar to the dime novels of the Victorian era, she is a normal, middle class girl away at boarding school. Like many girls of the era, her parents wanted the best for her which meant purchasing a good marriage. While the character is my own, I have tailored her attitude and behaviorisms to befit the era. My biggest gripe is when historical story lines come out with arrogant, headstrong, female characters. Those personalities were few and far between and never made public. Many of the pioneering women began their journey after the children left the home. She’s traditional – quiet, a bit mainstream with a firm knowledge of her parents’ expectations of her. The story begins November of 1888. An ominous buzz of Jack the Ripper permeates the parlor rooms of London. 3) What should we know about her? Before her sturdy shoes touch English soil, brought home with the depressing news of her parents’ death, Justine is placed into an impossible position where she is forced to leave the drawing room illusions behind. In the home of her godparents where everything seems normal, a secret brews beneath the marbled granite and Justine is the missing puzzle piece. As recently orphaned Justine Holloway prepares for her debut into society, compliments of her godparents, the underworld of London groans with unfettered abhorrence. The Varius are refugees from a parallel universe who can shift their form while others channel the forces of magic, an element that once flowed freely between both worlds. They seek refuge in Victorian London, hidden in the slums, easily forgotten until a human ends up incinerated or sucked dry. It is the job of the Council, created for the protection of humanity, to step in and eliminate the threat. What Justine does not realize is her godfather runs the Council right under the nose of polite society, much to the dismay of his genteel sister. Now, Justine finds herself the object of a malicious vampire’s attention. Of course that notion doesn’t make sense. Before the division of worlds, vampires considered humans nothing more as a means to an end, yet whoever is after Justin wants her for more than the blood pulsating beneath the skin. It is that secret that must be discovered before the killer finds her. That is, after she decides what to wear to the opera. In the beginning, Justine is the victim, trying to understand why God could be so cruel. Then, in a moment of fear, she makes the choice to fight back. That is when Justine becomes far more than the average Victorian girl. She changes her fate and must embark on that journey of truth to understand her new place in the world. Pretty certain the title is Season of Mists since we have a book cover made and contract signed. Cannot wait to do a reveal! Divertir Publishing has the edited copy after some requested changes so hopefully early Autumn? That would be lovely. Truly the zenith of years of hard work and ego smashing. Thank you for joining me as I introduce Justine Holloway and I hope you’re enticed to learn more about her world. I am excited to encourage those wonderful authors below to open their worlds up to us as intimately as each of us has done before. Tune in to their posts April 15th. Hosting a Downton Abbey tea table! Every Christmas at Dayton Valley Calvary Chapel, they host a tea where you’re supposed to bring your own tea cup and a plate to share. Well, being a bit obsessed with tea, I offered to host which meant I got to decorate a table. To give you a perspective on the size, there were probably twenty plus tables that comfortably sat eight people. 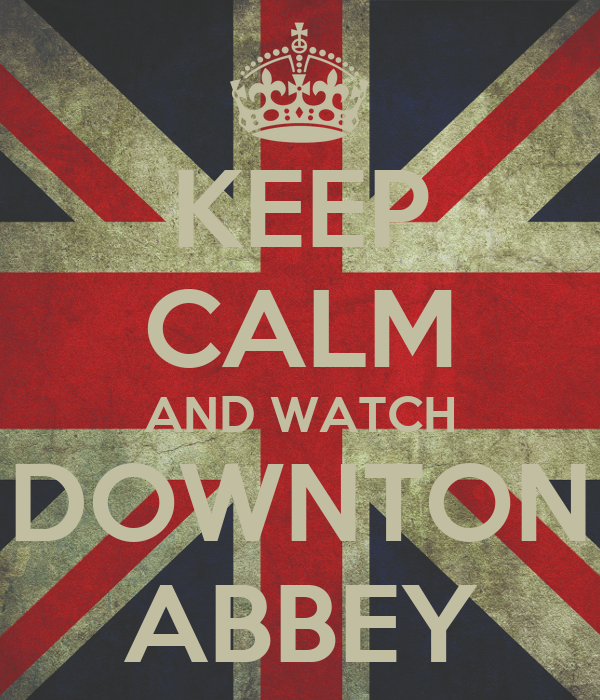 Well, being a nerd, I picked a Downton Abbey theme. 1.) 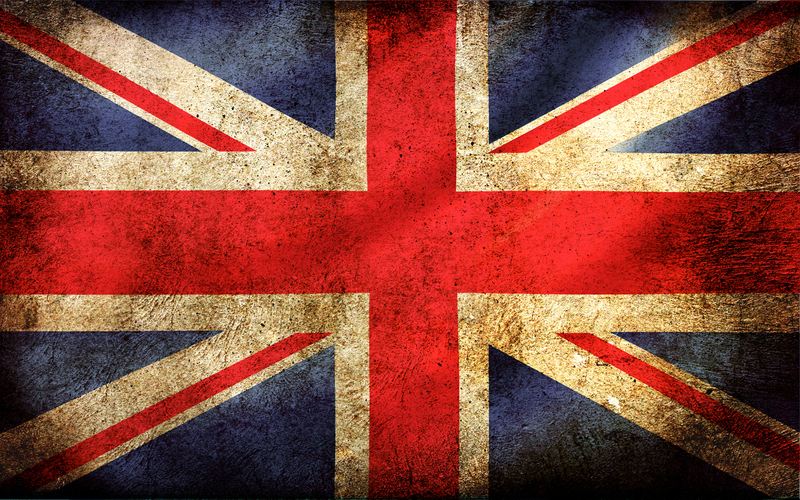 I scoured the internet and found a small British flag that looked like it could have flown through the throws of war. Using our color printer, I went into Microsoft publisher and arranged for two/three flags to be printed per page. Then, tapping those to a red ribbon, I wrapped them around the edge of the table. 2.) Next I found cute paper dolls published by Vulture and printed those out. Knowing there’d be liquids, I laminated them and placed them around the table top for general conversation pieces. Laminating the pictures allowed table guests to take them home if they wanted. 3.) The items standing upright on the table with the flags tapped to the back are print outs of the roles of the Victorian servant, which I found here. Because of shows like Downton Abbey, Upstairs, Downstairs, and Gosford Park, American audiences already know a few of the traditional roles. Victorian Domestic Servant Hierarchy and Wage Scale delineated far more jobs than I needed so I copy and pasted those I knew and printed them out to fit nicely on the table top. It gave those sitting at my table the chance to read the job description and how much the people were paid per year – a vast change from our modern lives. These wages vary greatly from the lowly scullery maid who basically washed dishes and earned thirteen pounds ($1,300) per year. Those were the kind of facts my guests could read about and enjoying learning. Included below are my images. 4.) Next, I found quotes from the episodes and using Microsoft publisher, created little cards to scatter along the table. And yes, I made these so if you happen to use them, let me know! If you’d like more, I still have the publisher file which includes two more pages of quote cards. 6.) My last decoration was printing out and laminating the Keep Calm and watch Downton Abbey picture to place on every plate. I hope you enjoyed my Downton Abbey tea table. Feel free to take and use whatever you’d like, just send me pictures if you download any of my designs. I would LOVE to see it!